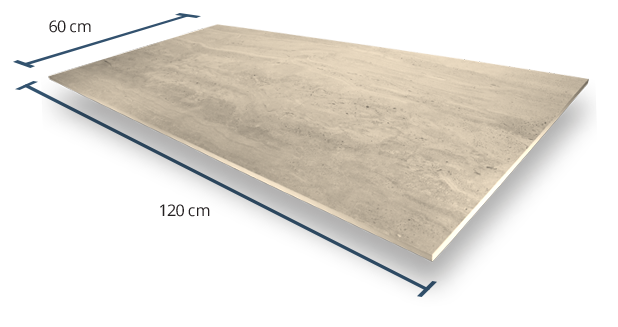 Each one of our 10mm Travertine Cream tiles measure at 60cm x 120cm, allowing you to use them within an array of interior designs. 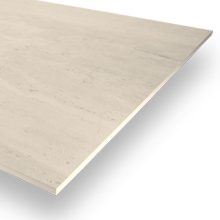 As a result of their thin composition, they do require a more traditional installation using a suitable adhesive. 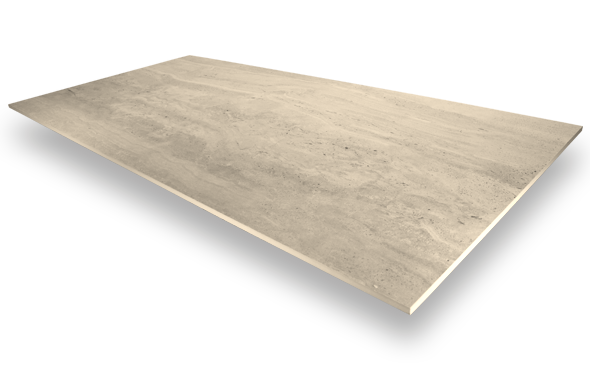 This product has been assigned a Grip Factor rating of 3, meaning it has an adequate amount of grip that allows it to be used within an array of different interior environments. 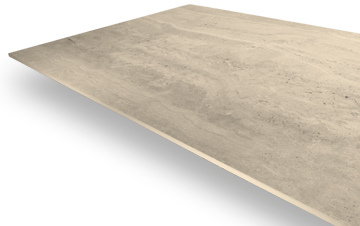 Each one of PrimaPorcelain’s products are given a Grip Factor rating of between 1 (very low slip resistance) and 5 (very high slip resistance). 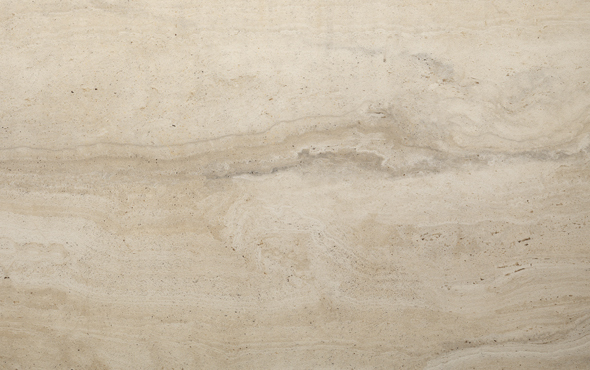 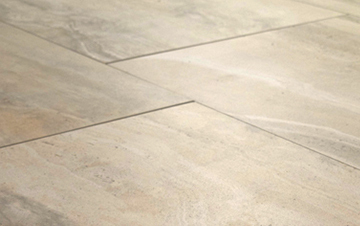 A Shade Variation of V3 means that these 10mm Cream Travertine tiles will contain noticeable differences in colour between each individual porcelain tile, creating an attractive, variegated look to the finished floor. 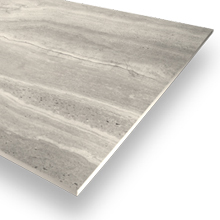 With a fine textured finish, this product brings a beautiful natural stone look that can be utilised with many different interior designs, as well as providing a level of grip that allows them to be used within a number of various interior environments such as bathrooms and wetrooms.